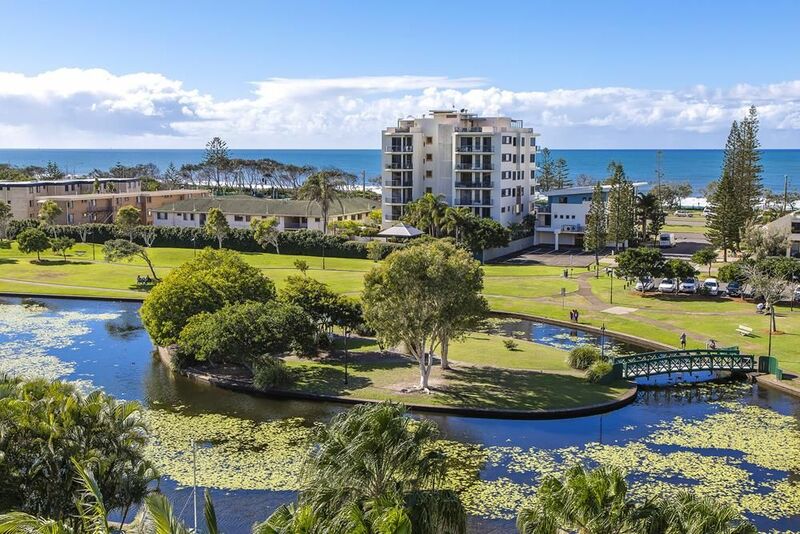 The Mirage Alexandra Headland, is a luxury four and a half star resort. Set 50 meters from the main road The Mirage offers stunning views without the traffic noise! All our balconies are east facing and have a view of our beautiful pool and gardens, the lagoon and park and/or ocean. Wow, did you know a One Bedroom apartment at The Mirage is actually a Two or Three Bedroom apartment with the extra bedrooms locked off – and that means the luxury of space at a one bedroom price! 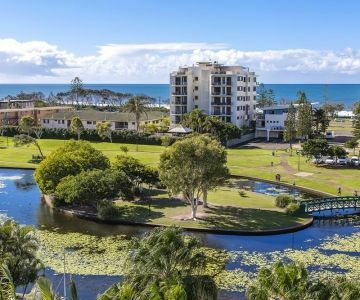 Apartment includes Queen Bedroom and Ensuite, Second Toilet, Laundry with Washing Machine & Dryer, Full Kitchen, Dining, Lounge and Balcony. 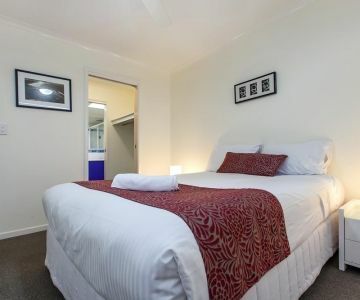 Enjoy air conditioned living, Ceiling Fans, Foxtel, DVD player, Stereo, Free Unlimited Wifi. All apartments have Hair Dryers for your convenience. Complimentary tea and coffee, complimentary toiletries. 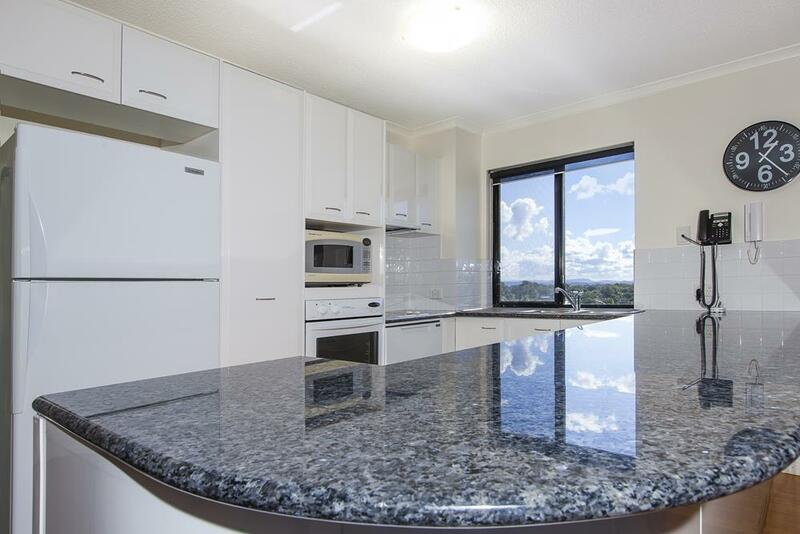 One bedroom apartment on our top level, includes all the features of our One Bedroom Apartment with the addition of a private rooftop area with BBQ and Outdoor Setting. 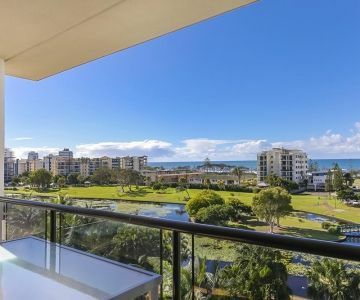 These apartment balconies and rooftops offer spectacular views of the ocean and surrounding area. The Spacious Two Bedroom Apartments offer One Queen Room and Ensuite, Second Bedroom and Bathroom with bath, Second Toilet, Laundry with Washing Machine & Dryer, Full Kitchen, Dining, Lounge and Balcony. 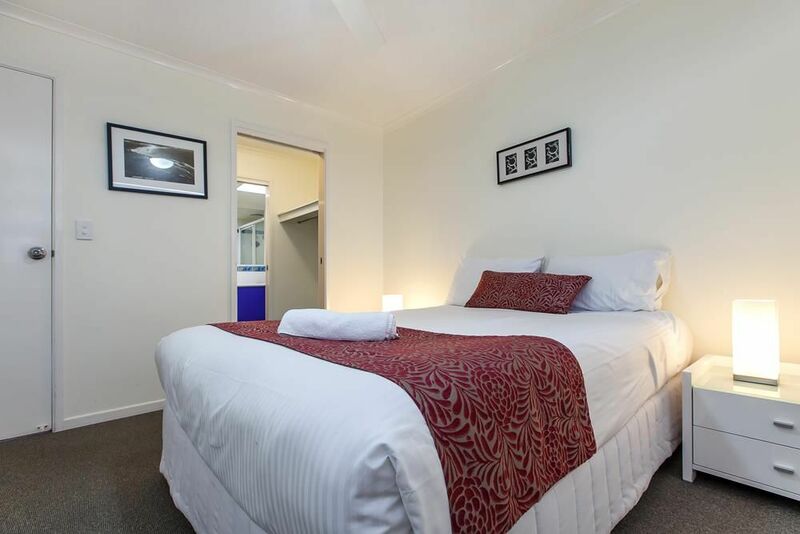 Enjoy air conditioned living, Ceiling Fans, Foxtel, DVD player, Stereo, Free Unlimited Wifi. All apartments have Hair Dryers for your convenience. Complimentary tea and coffee, complimentary toiletries. 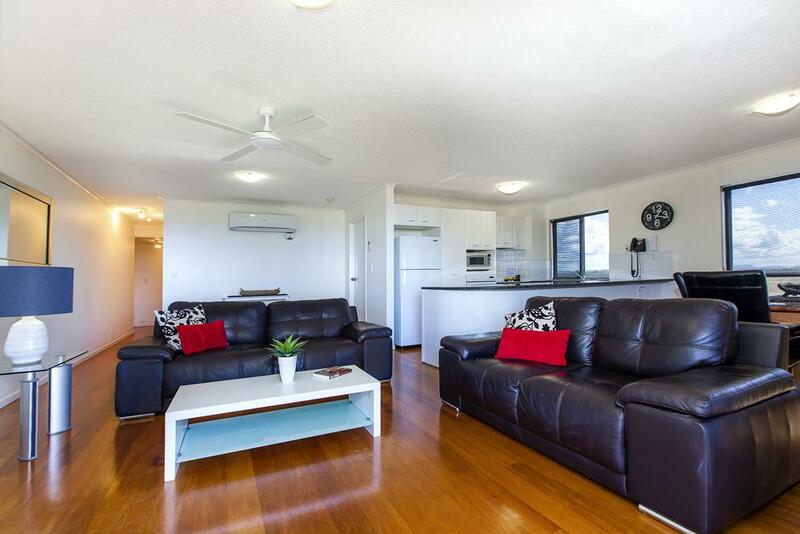 Two bedroom apartment on our top level, includes all the features of our Two Bedroom Apartment with the addition of a private rooftop area with BBQ and Outdoor Setting. Our Three Bedroom, Two Bathroom Apartments are like a little house! Bedding configuration is either Two Queen and Two Single Beds or One Queen and 4 Single Beds. 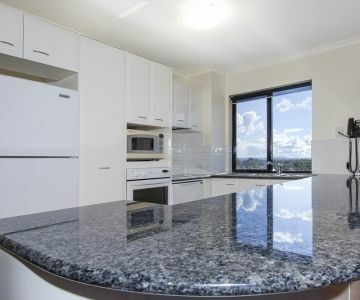 Master bedroom has ensuite, Second Bathroom with bath, Second Toilet, Laundry with Washing Machine & Dryer, Full Kitchen, Dining, Lounge and Balcony. 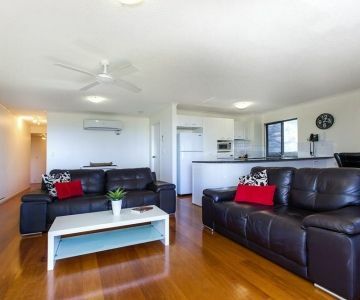 Three bedroom apartment on our top level, includes all the features of our Three Bedroom Apartment with the addition of a private rooftop area with BBQ and Outdoor Setting. 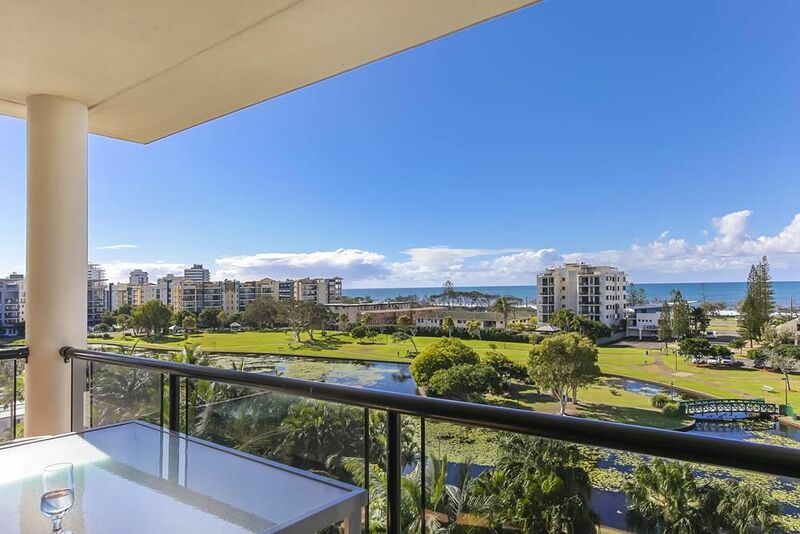 © 2015 The Mirage Alexandra Headland Apartments. All Rights Reserved.